Another "Moto Hubs" is now added to the existing one making total of 25 opened by Motorola in India, this was done in targeting a third of its sales from its organised outlets and also targeting offline customers across the country. “Moto Hubs” allow users to experience and purchase latest online and offline portfolio of Motorola products under one roof, including the just-launched smartphone “Moto Z2 Force” and “Moto X4“. “Our customer-centric strategy has helped us immensely and we have received an overwhelming response to ‘Moto Hubs’ across the country. 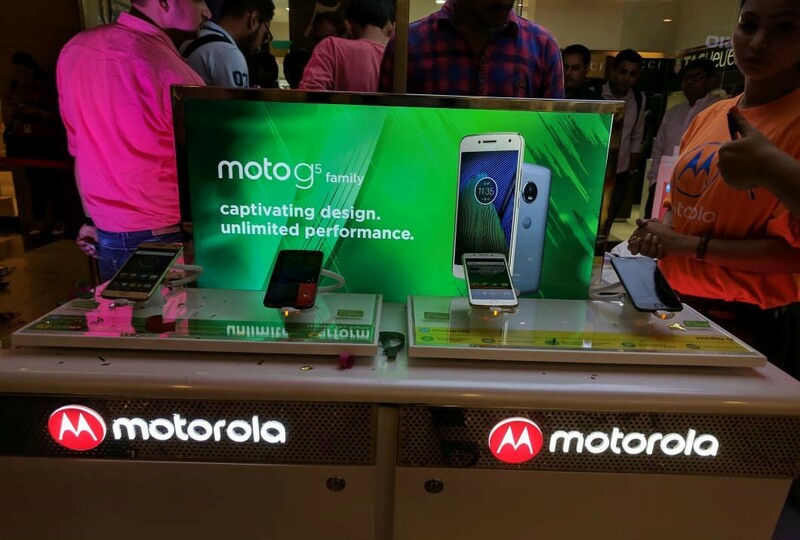 With this, we are giving smartphone lovers a fresh retail experience where they can interact and engage with the brand prior to the purchase,” Sudhin Mathur, Managing Director, Motorola Mobility India, said in a statement. The eastern region contributes to 15 percent of the total smartphones retail sales in India, according to German research firm GfK. To consolidate its retail presence, the company had announced the opening of 50 Moto Hubs in Delhi in January. The Lenovo-owned company has already partnered with Poorvika Mobiles in 43 cities in Tamil Nadu, Puducherry, and Karnataka and with Big C and Lot Mobile stores across 55 cities in Andhra Pradesh and Telangana to provide retail access to consumers. The “Moto Hubs” offer accessories such as on-ear and in-ear headphones, Moto shells and phone covers. This article is gotten from reliable source and has not been edited by olarsblog staff except the article title.